Most toilets in households use clean water and then immediately contaminate it, making it impossible to use again. Investing in a greywater system in your home, you can syphon off waste water from your sinks, washing machines and shower. By using this water in your toilet, you’ll be using your water twice, therefore in long-term, saving some money. Some of older built homes, might not have a water meter. Not having a water meter changes the way your household is being charged for your water usage. Without a water meter, your household will be charged the rateable amount that’s tied to the property, versus with a water meter you’re only entitled to pay for what you’ve used. Having a water meter will give you a better understanding of your expenses as well as provide you with control over your water bill. 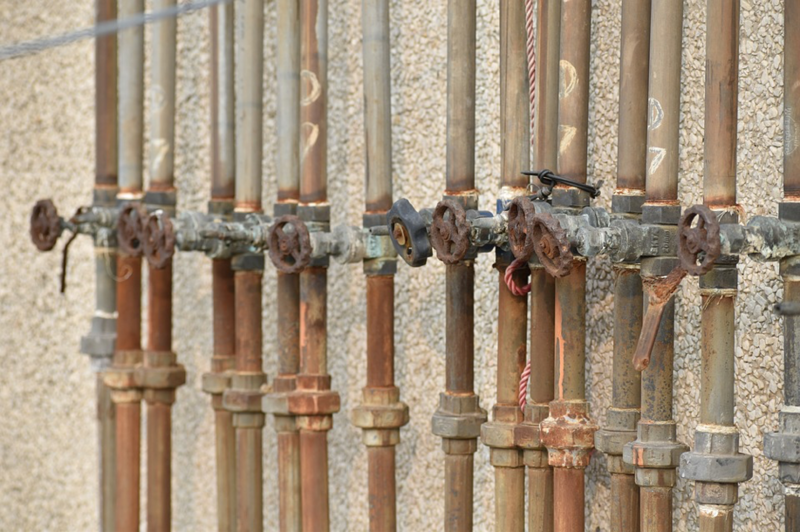 A small leak in a pipe can seem like an insignificant issue in the grand scheme of things. Nothing a simple, quick fix won’t solve. In reality, a leaking pipe can lower water pressure and, therefore, create an added expense to your water bill. 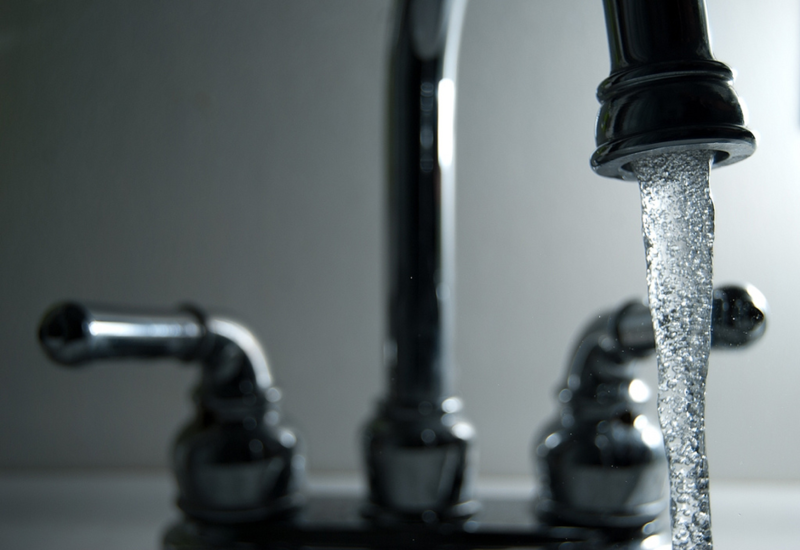 A leaking pipe in a day alone can accumulate bath’s worth of clean water. Checking your water pipes for leaking once in a while will also prevent more severe and costly damage such as collapsing ceiling or floor damage. Take advantage of the rainy season and collect the rainwater. The collection system doesn’t have to be anything elaborate, it can be as simple as a barrel or rooftop tank. This is a great way to limit your water waste and become a self-sustaining household. You can use this fresh water for watering plants, washing floors or your car. This will also ensure that if there are any issues with your main water supply, you can use the collected fresh water to get by until the problem’s resolved.